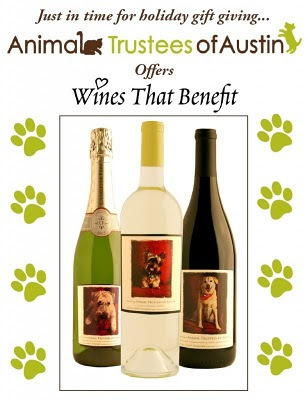 I can't vouch for the quality of the wine -- haven't gotten a taste yet -- but the artwork looks fetching (no pun intended) and the cause worthy, and will benefit the Animal Trustees of Austin. 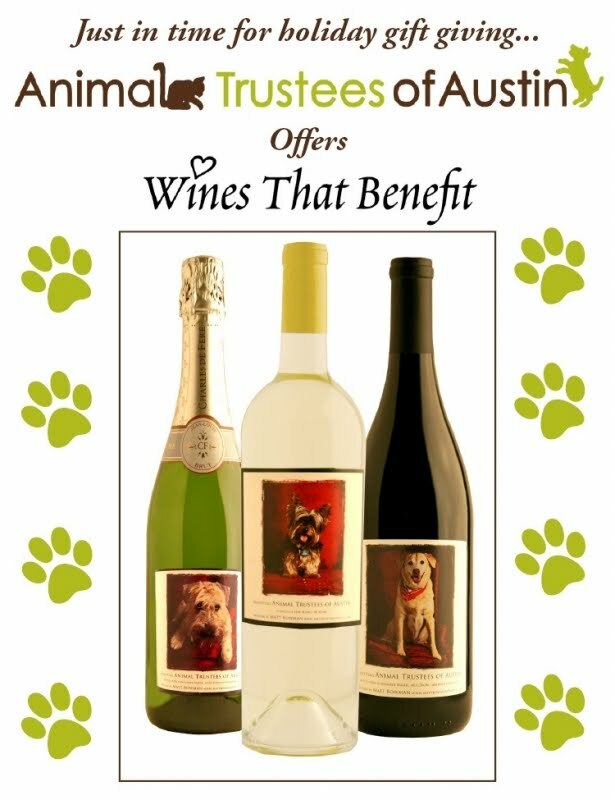 The Wines That Benefit program offered through wines.com donates 20%* of wine sales to a designated charity and features signature wines paired with hand-picked original artwork. 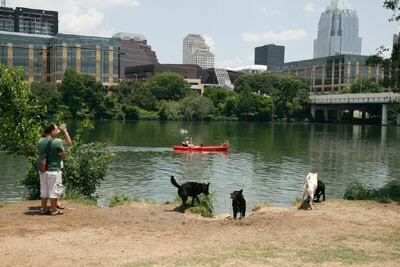 The program offers a no-fuss way to raise funds, give great wine gifts and support a wonderful cause. Reasonably priced: The Domaine Savoreaux Bien Nacido Pinot Noir 2008 ($), Domaine Savoureaux Bien Nacido Pinot Noir 2008 ($39) and the Gruet Blanc de Noir Reserve NV ($30).